Welcome at Bastanis and welcome at our new website. With the introduction of the new website we also introduce a fresh new strategy with a complete new and improved line of products. Getting curious, please have a look here. All Bastanis products are at the leading edge following innovative ideas which are consistently converted into real products. The Bastanis high efficient loudspeakers and the Bastanis cables mean the end of search and will accompany you for the rest of your life. 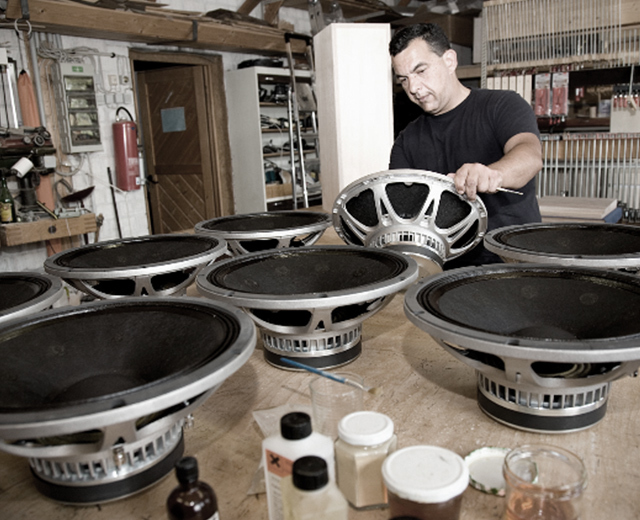 The Bastanis speakers and the Bastanis cables are handcrafted and custom built to order. 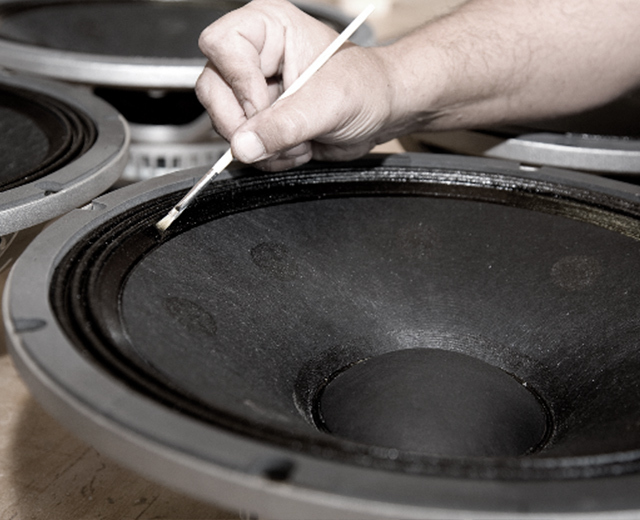 This approach is natural and mirrors the unique sound quality of our products, our focus is always on the customer. 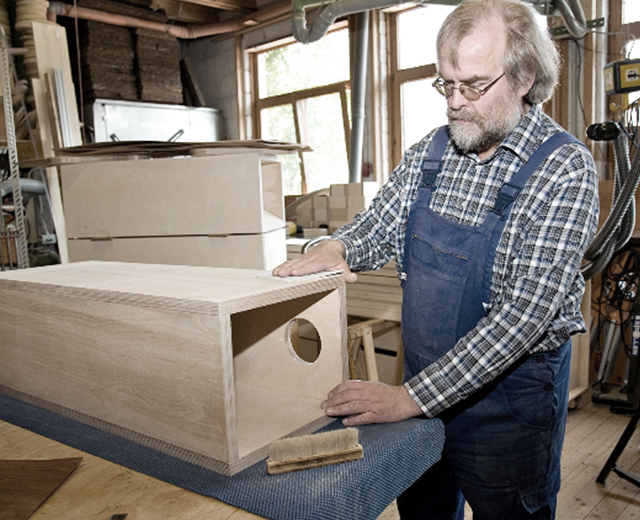 To make custom built speakers a natural standard without extreme waiting- time and without extreme pricing we certified a small number of international dealers for woodwork and assembly to Bastanis Germany quality standard. 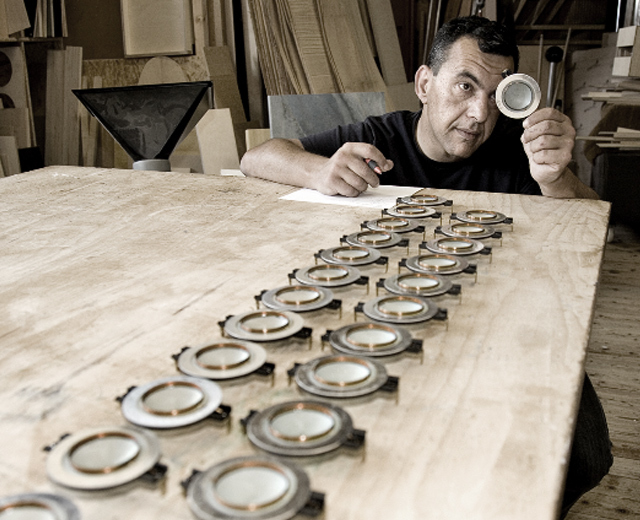 This means that you are in contact with your local specialist who is close and the custom built exactly matches your specifications. January 2018 - We are proud to welcome Silvercore has our new Bastanis dealer for East Germany. 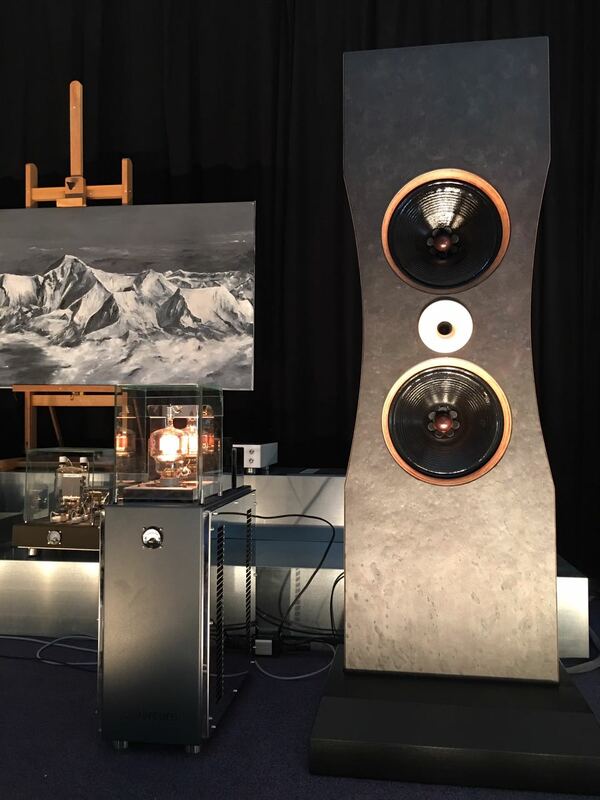 October 2017 - Bastanis participated at the Dutch X-Fi audio show and introduced the Sagarmatha Duo there. 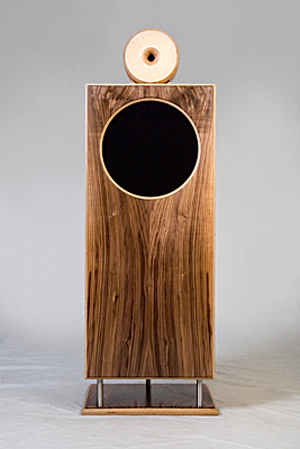 Many visitors described the sound as best of the show. September 2017 - Clive Meakins of Enjoy The Music has reviewed our new Sagarmatha Solo open baffle, please click here to read the review.